When a home has been sitting on the market a while, often times the seller will lower the asking price in order to stimulate interest. I have assembled all the homes that have changed their list price over the past 7 days (including a few who chose to raise their prices) so that our buyers can simply click one link to find them all. The following homes for sale in Tallahassee have changed their asking prices over the past 7 days. Do you think any of them are a bargain? Do Price Changes Sell Homes? Price Reduced! - When a home seller lowers the asking price on a home, a different group of buyers end up seeing the home. While this is certainly better than remaining at the wrong price, it is a sign that the seller did not use an optimal pricing and marketing plan to sell the home. Back before the internet, it was common for there to be a large discrepancy between the bid and ask in real estate. Why? Because homes are unique and most people really did not know what they were worth. It made sense (so people thought) to ask higher than they were willing to take and then wait and see what offers came in. Buyers would always come in low to see what the seller was willing to do. So the market consisted of sellers being high and buyers being low and a fair market value was reached somewhere in the middle. The difference between then and now is the internet. The wealth of information available to sellers and buyers let them begin much closer together. 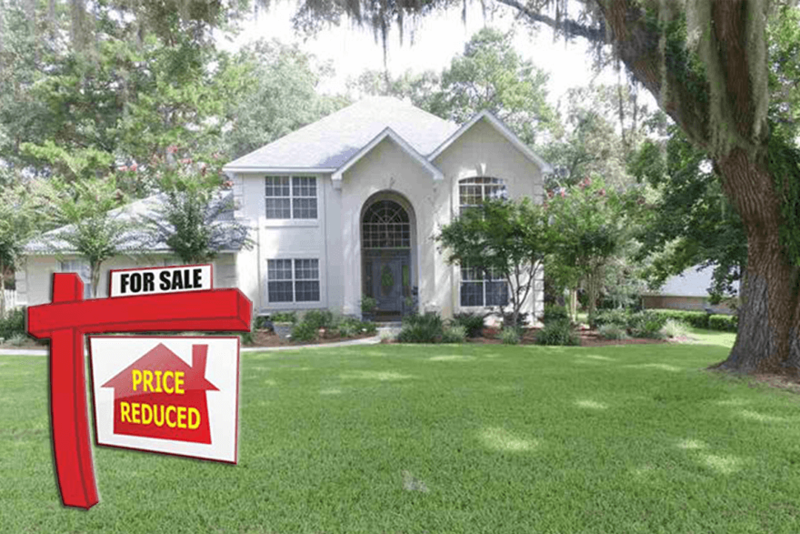 In fact, the average difference between asking price and selling price in the Tallahassee MLS is less than 3%. This means that buyers that come in too low lose the house to smarter buyers, and sellers who come in too high are completely rejected by the market. If you want some good information on why a more aggressive initial asking price will net you more money as a seller, READ THIS ARTICLE HERE. Price Raised! - OK, some real estate agents don't know what to do, so they figure raising the price is at least doing something. And they are right. They are reducing the odds of a home selling. This is fairly easy to explain with an example. Let's say you are marketing a home for $300,000. You get it in front of all the right $300,000 buyers in the Tallahassee market by appearing on the KEY Tallahassee Real Estate Website. After several weeks, it is obvious that nobody wants the home at its current price. 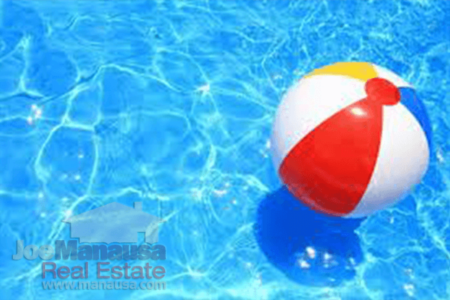 In a nutshell, if a home is marketed within a price range that has ample liquidity (meaning many homes at this price are selling), and the home does not sell, it is being rejected by people who feel that there are better options available for $300,000. In even more plain words ... $300,000 home buyers are rejecting the home, it is not nice enough to warrant a price of $300,000. So what in the heck is the logic behind raising the price? If $300,000 buyers did not like it, will $315,000 buyers think it's the steal of the century? Seriously? If your home has been on the market for several weeks, and it has been marketed correctly, it is either under contract, or it is over-priced. 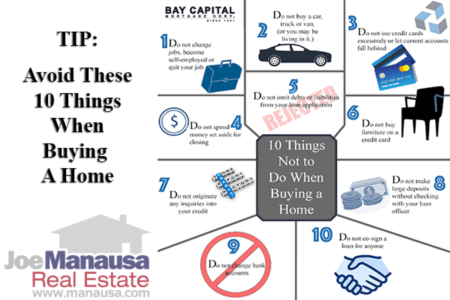 The exception is if you have a home in the upper 1% of the market where liquidity is so thin you might want to reconsider your need to sell the home. Price changes do not sell homes, but correctly priced homes sell. If you work with a trustworthy real estate professional, ask for a valuation that will get you sold in 4 to 14 days. That is the price that will likely net you the most money from the sale. It will produce multiple buyers who will compete and bid-up your price. If you want to know the pricing sweet-spot for your Tallahassee home, just drop me a note and we'll help you figure out the perfect price to generate your best bottom line. Hey Joe "What Do You Think About Staging A Home?"